Our world is filled with some of the most impressive and majestic scenery in the entire universe. In fact, our planet is the only one where people can actually step foot on these natural wonders for themselves. The beauty of nature is that it is always changing and improving itself, but these ten locations have remained as close to their original as possible, and that is definitely not a bad thing by any means. 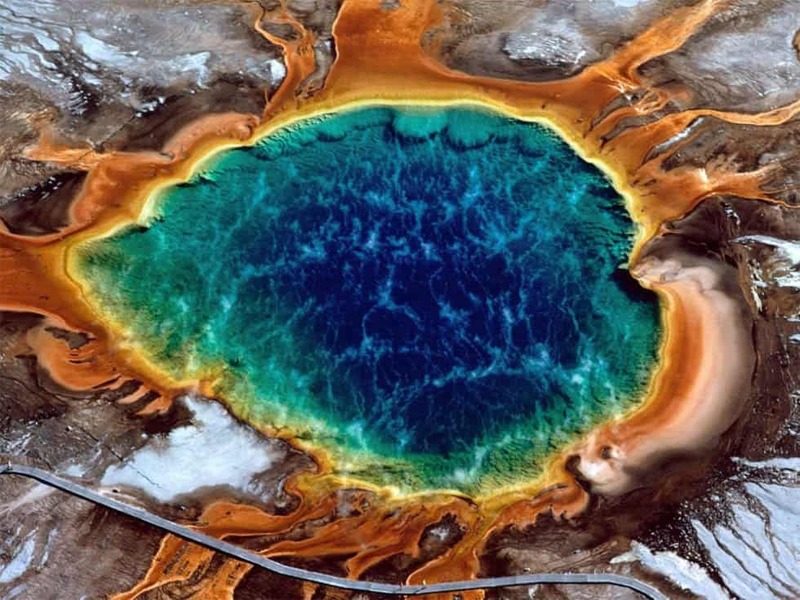 Here are ten of the most breathtaking natural wonders in the entire world. We’re jealous of those who can visit in person. 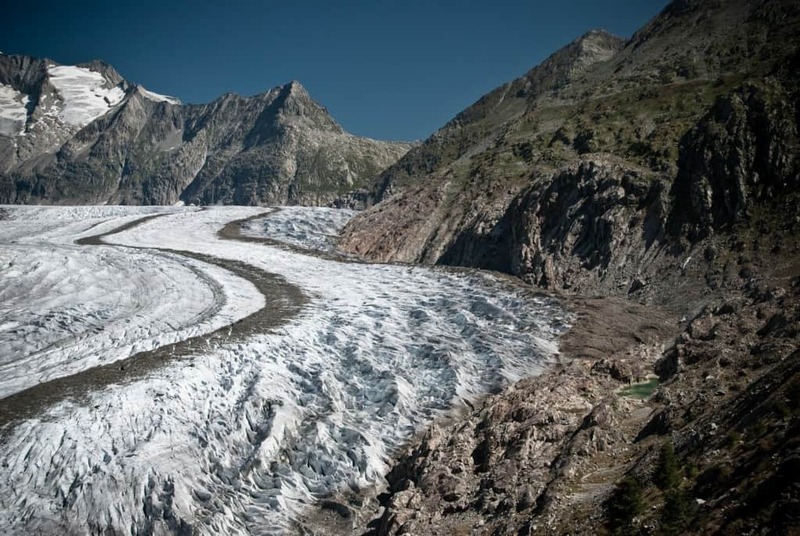 Jungfrau-Aletsch-Bietschhorn is known for being one of the most glaciated areas in the entire Alps, and is currently the home of the largest known glacier and glacial range that people can step foot on. The u-shaped valley makes for wonderful pictures, too. 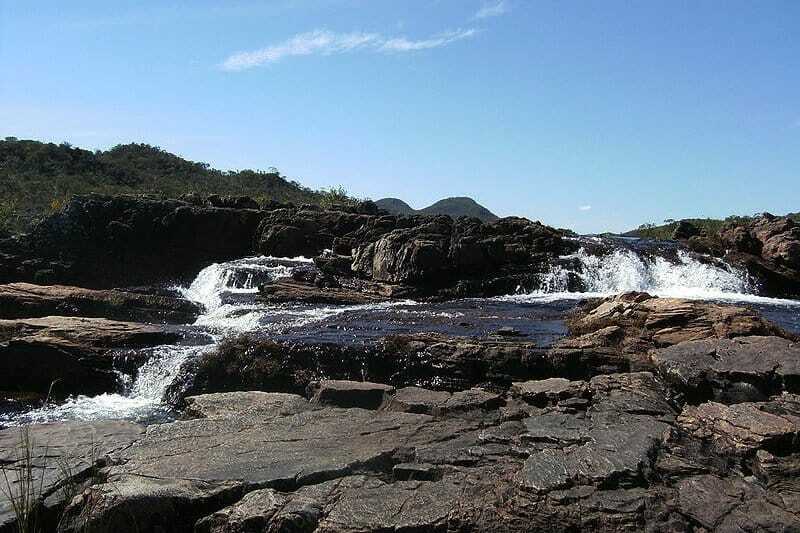 There are currently two locations within the Cerrado Protected Areas, both of which contain some very special species of animals and plants. The two areas are known for being the oldest and some of the most diverse tropical ecosystems in the entire world. 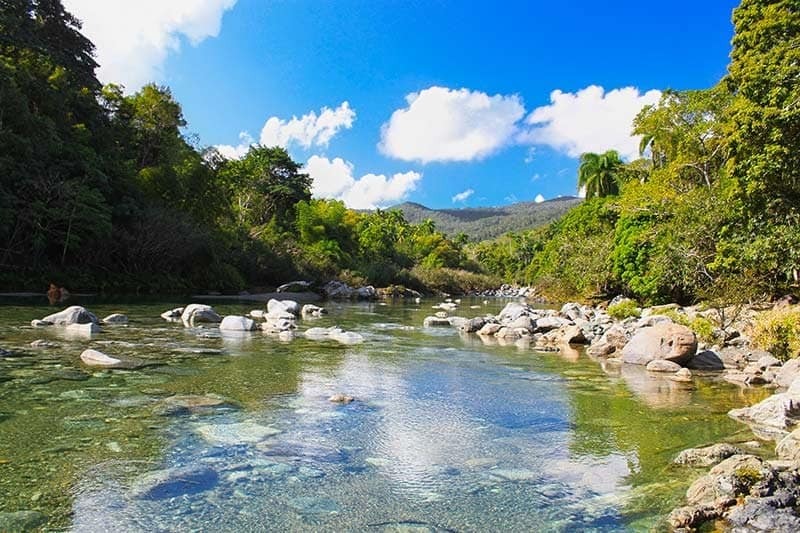 The Alejandro de Humboldt National Park features some of the most complex geography in all of Cuba, which has led to some truly diverse wildlife and ecosystems being formed in the area. There are rocks underneath which are toxic to the plants, so they have adapted to survive. 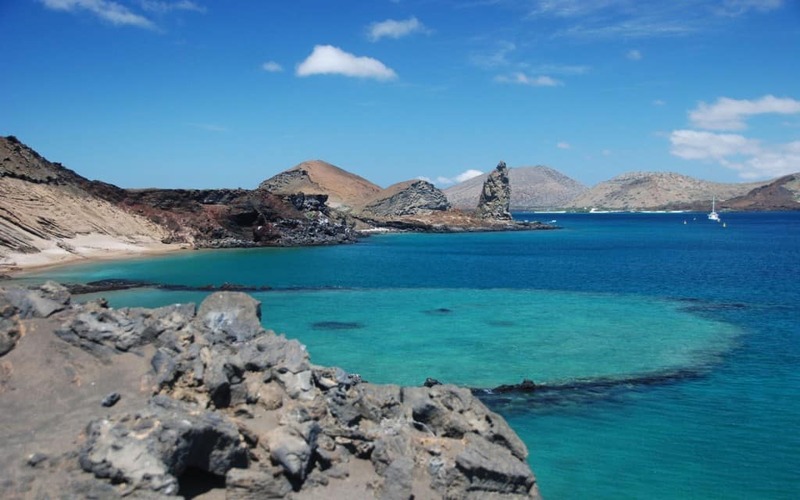 The Galápagos Islands are known for their beauty and the diverse animal species that can be discovered around the islands. These tropical locations have been considered a “melting pot” for a wide variety of species, including giant tortoise and land iguana. 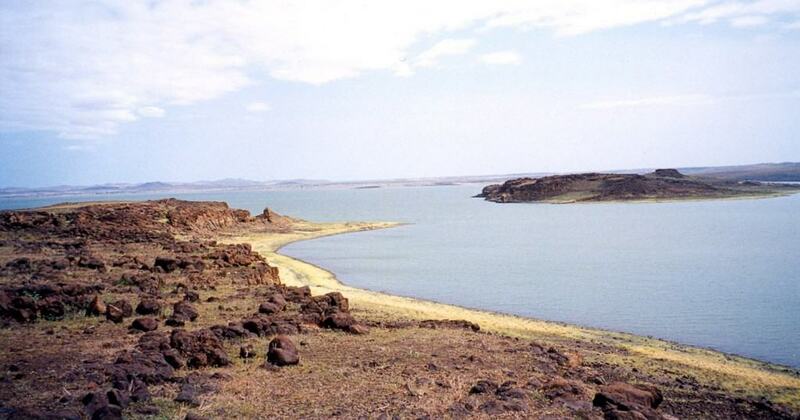 Lake Turkana National Parks contains one of the largest saline lakes in all of Africa. All three national parks within the area have become breeding grounds for hippos, Nile crocodiles, venomous snakes, and a lot of other creatures. Yellowstone National Park spans 3,472 square miles, all of which is covered in multiple lakes, canyons, and mountain ranges for tourists to explore. The Yellowstone Lake is one of the biggest high-altitude lakes in the entire country, and is right over the Yellowstone Caldera. 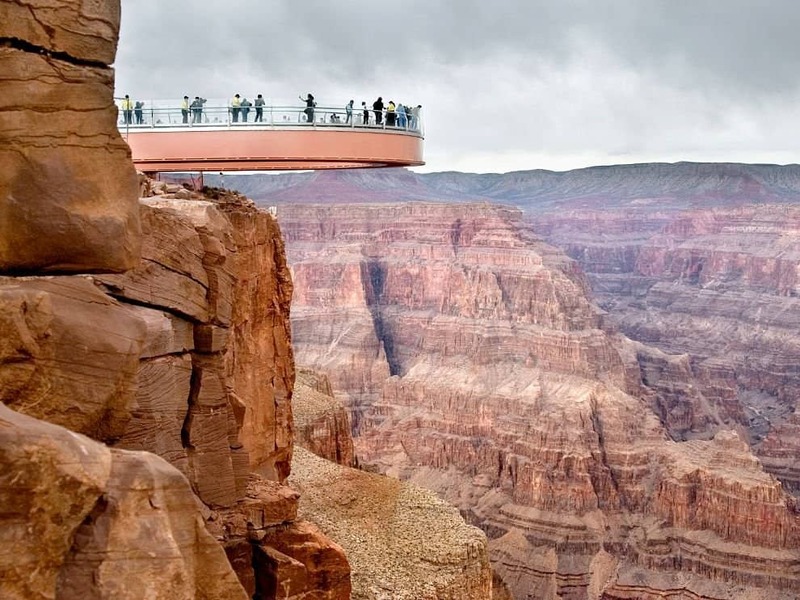 The Grand Canyon has long been a destination for tourists coming into the United States, and rightly so. Built over a lengthy period of 6 million years, the massive canyon has depths that span over one mile down in some places. 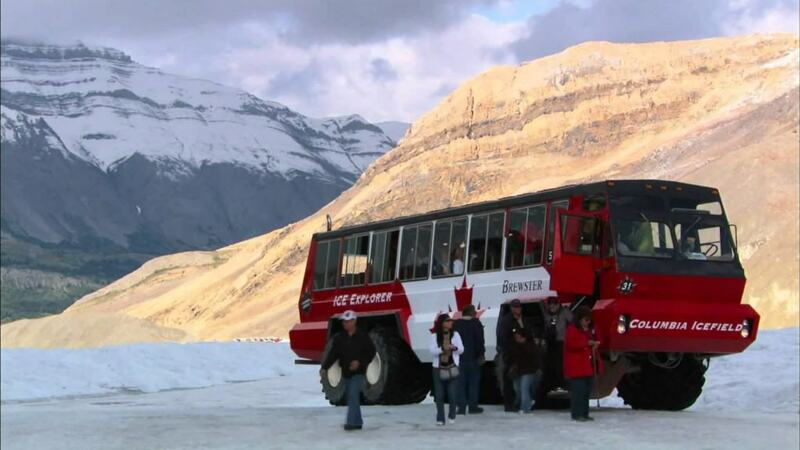 The Columbia Ice Fields are located throughout the Canadian Rockies, which are amidst the Continental Divide. The National Park within the area is home to eight major glaciers, all of which have been named by the country. 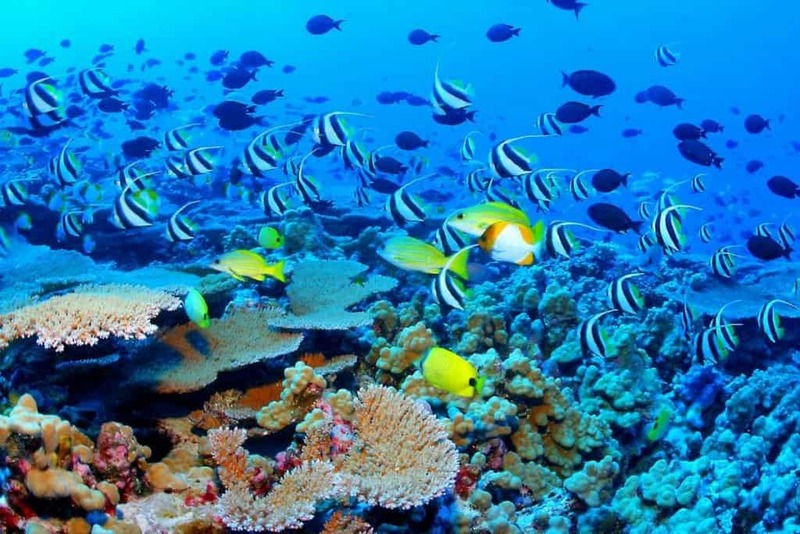 The Great Barrier Reef is home to the most diverse marine life in the entire world. The area is the largest coral reef system ever, and contains over 3,000 reefs and 900 islands spanning 1,616 miles along the coast of Queensland. There are billions of organisms living within. 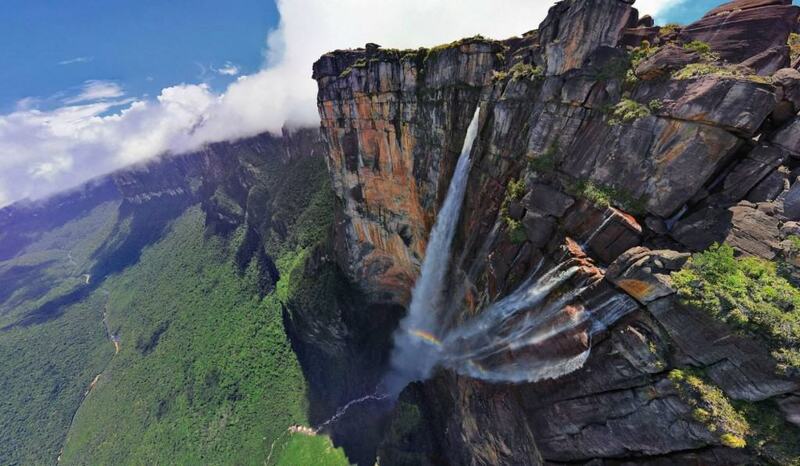 Angel Falls, located within Venezuela, is known for being the highest free-fall waterfall in the entire world. The falls feature a drop of 2,648 feet, which has taken more than a handful of lives. Strong winds force the water into a mist near the bottom.